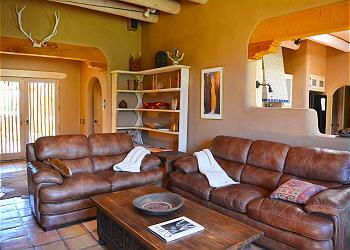 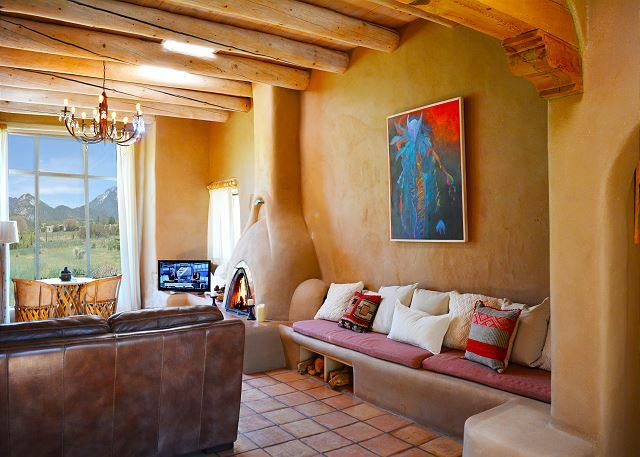 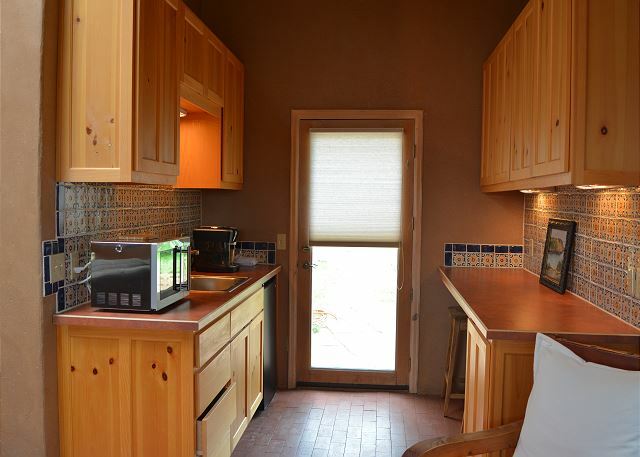 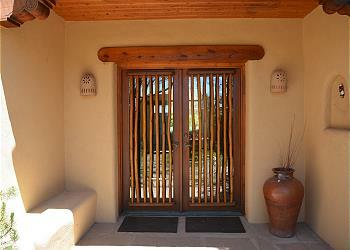 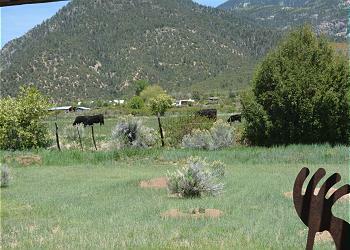 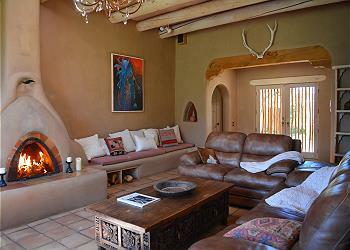 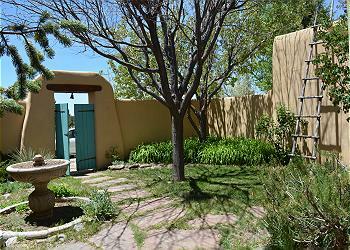 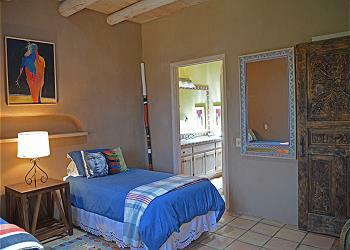 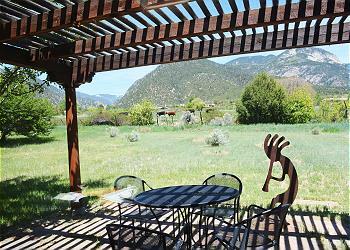 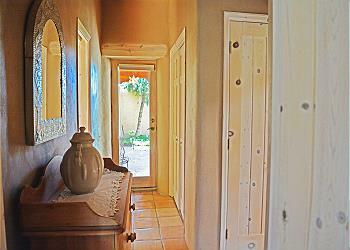 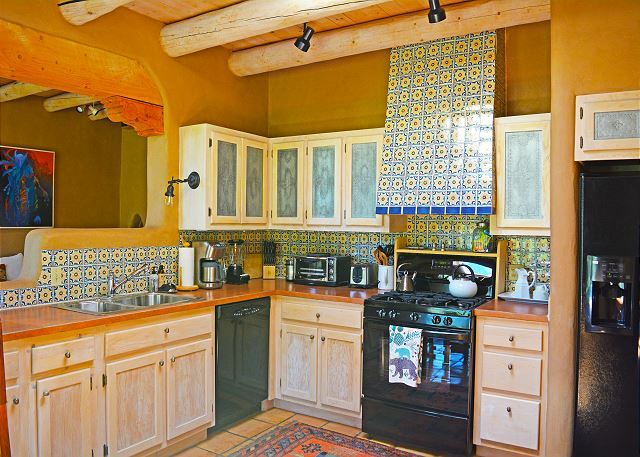 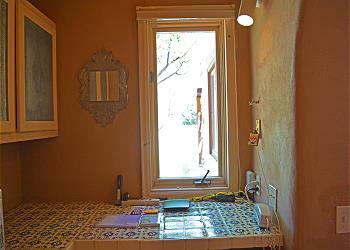 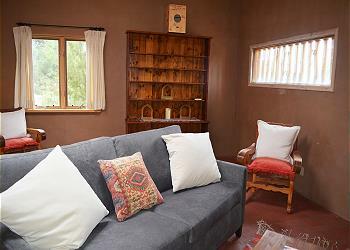 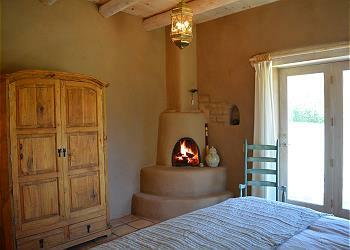 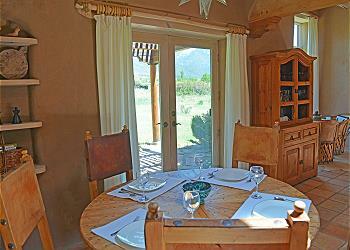 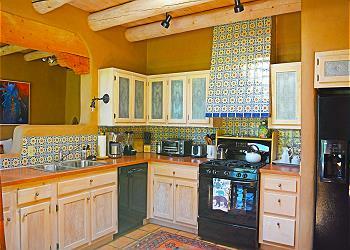 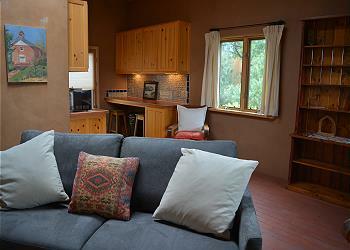 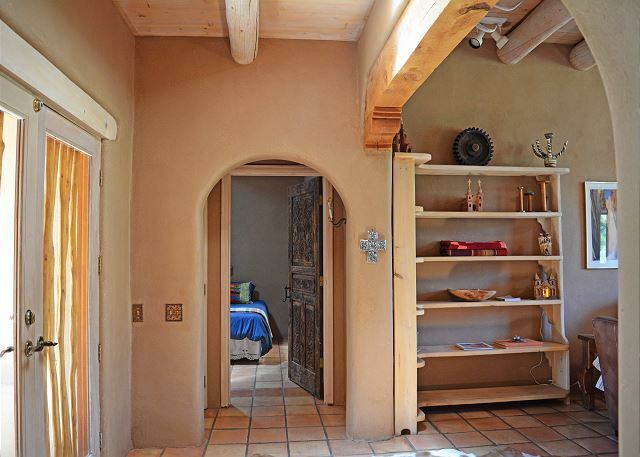 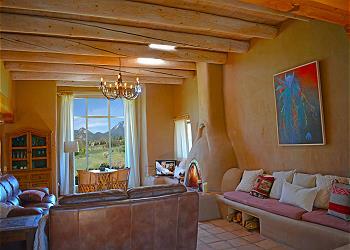 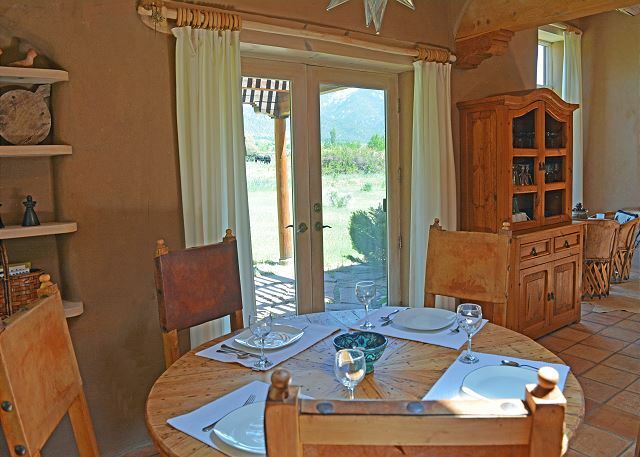 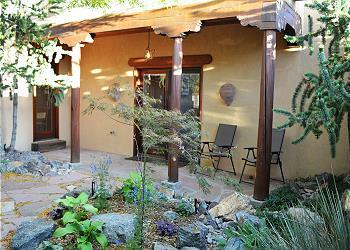 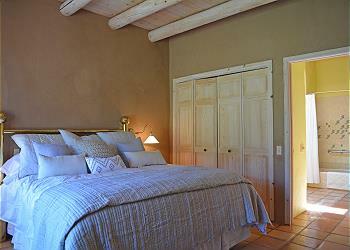 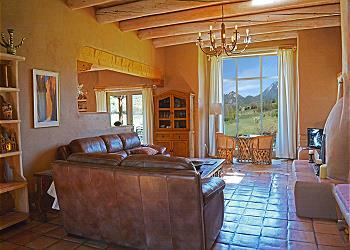 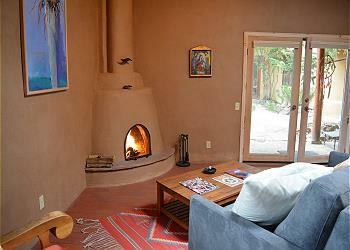 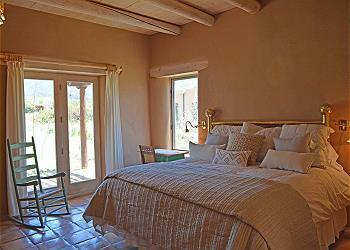 Casa Kachina is a unique adobe, two bedroom, two bath home with a 1 bedroom/ 1 bath guest house. Front entrances share a high walled well landscaped and mature tree courtyard. 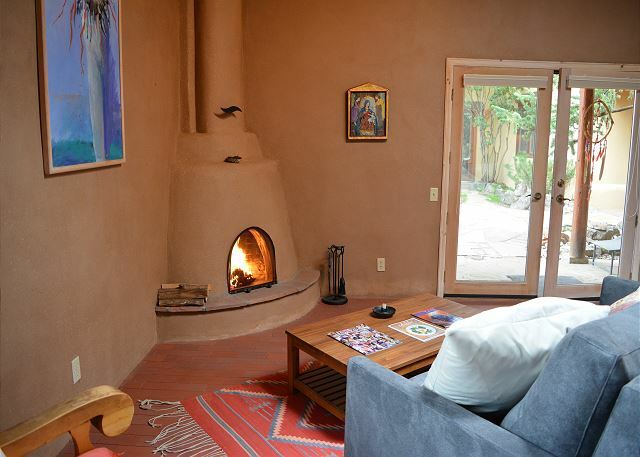 Casa Kachina is a unique adobe, two bedroom, two bath home with a 1 bedroom/ 1 bath guest house. 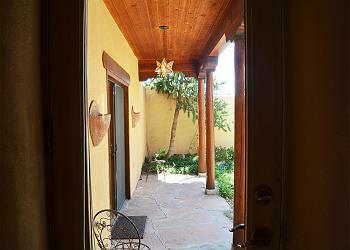 Front entrances share a high walled well landscaped and mature tree courtyard. This feature is very unique to the Los Altos Community. 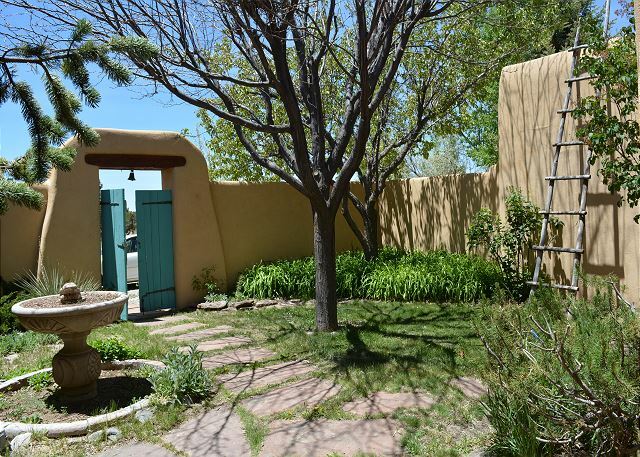 The guest house,Casita Kachina, is a 1 bedroom/ one shower bathroom located off the shared courtyard with a separate entrance from the casa. 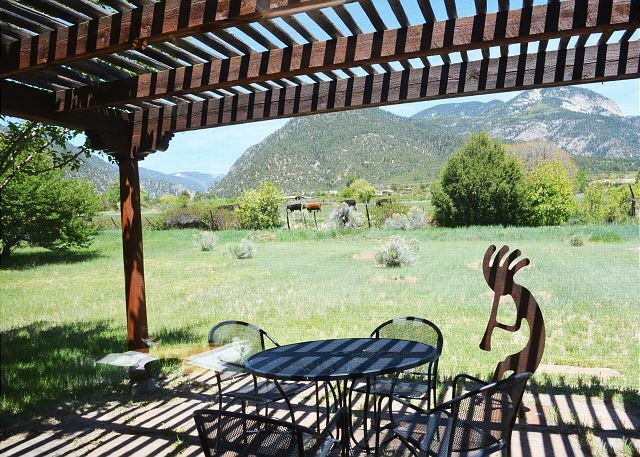 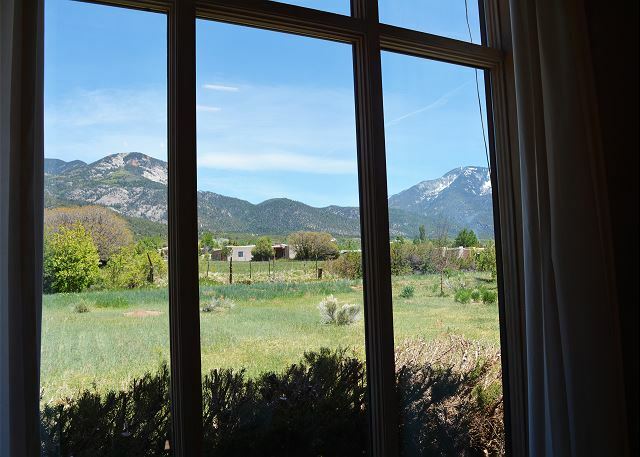 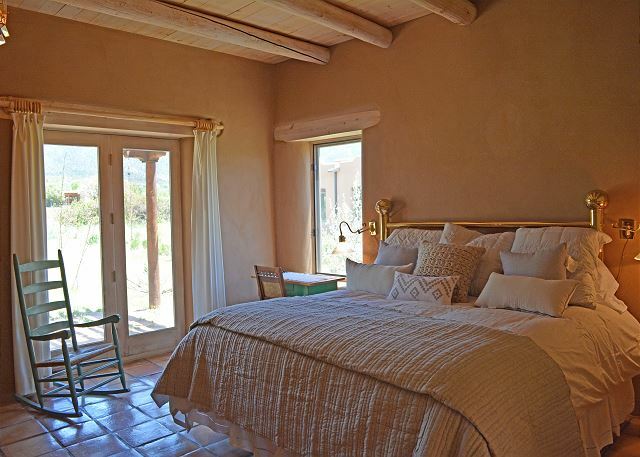 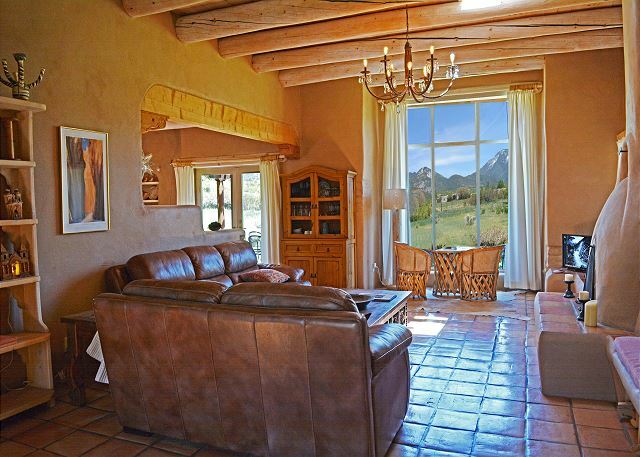 This charming Casita has a luxurious queen size sofa bed , a kiva fireplace with a view of the Mesa and a full bath with walk in shower. 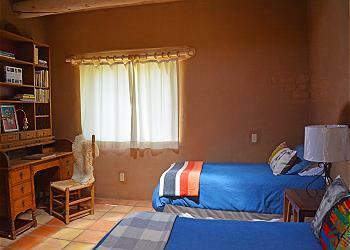 Room Description: Master has King Bed with walk-in shower. 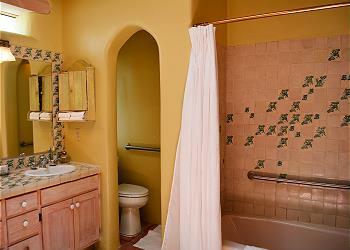 Bedroom 2 has 2 full size beds and bathroom has shower/tub combo. 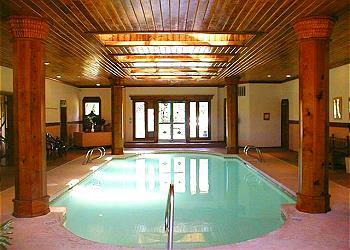 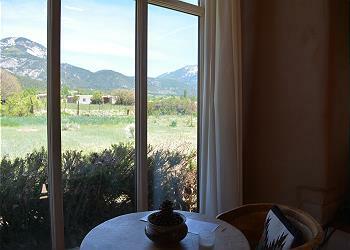 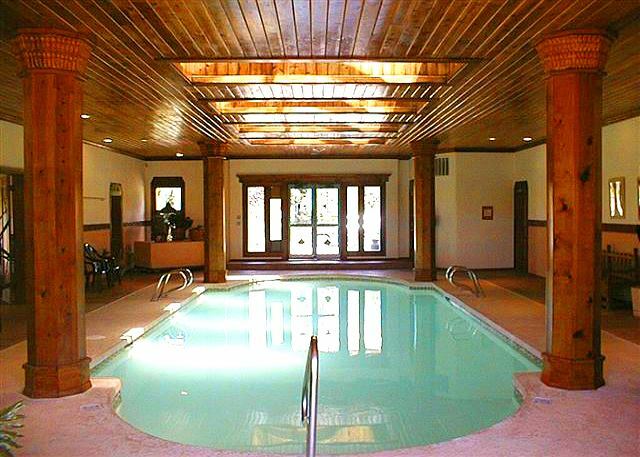 Casita has Queen Sofa Sleeper with walk-in shower.